Former World No. 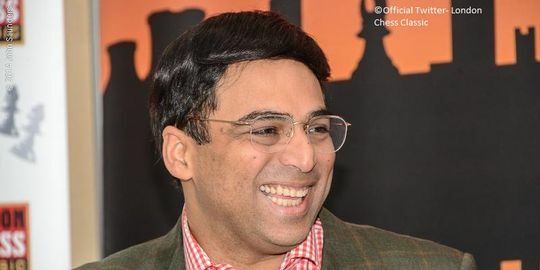 1 Viswanathan Anand has played out yet another draw against Shakhriyar Mamedyarov of Azerbaijan to take his points tally to 2.5 points at the Altibox Norway Chess tournament. World number one Magnus Carlsen was handed a surprise defeat by American Wesley So to open the tournament.